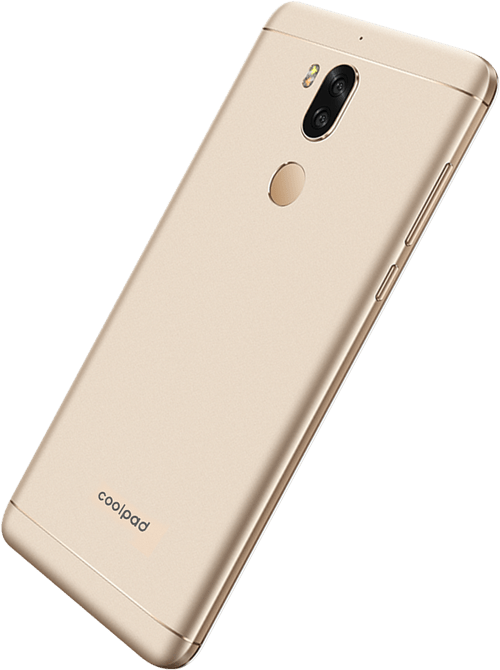 Coolpad has unveiled the new Smartphone with a high-grade metal body and thin bezel display called Coolpad Cool Play 6. The Cool Play 6 has 5.5-inch Full HD display, Snapdragon 653 processor, 6 GB of RAM, 64 GB Internal Storage, Dual Primary camera and 4000 mAh battery. 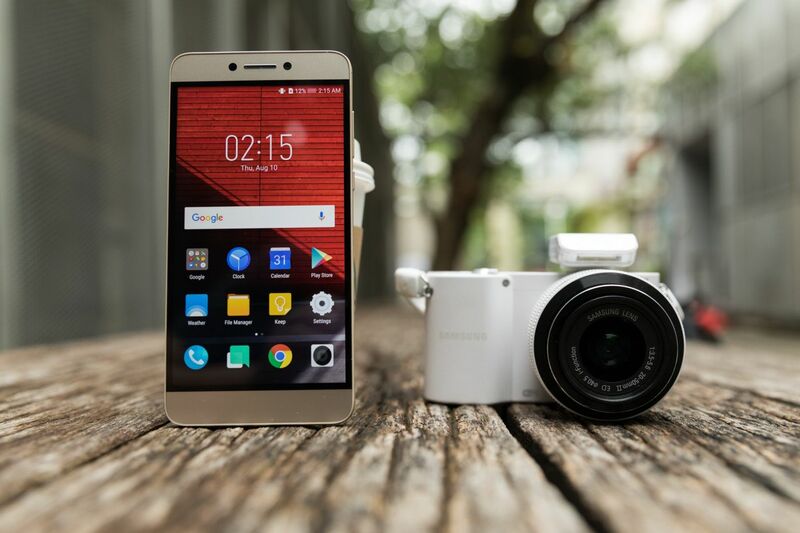 The phone packs 13 MP + 13 MP dual primary camera with f/2.0 aperture and 8 MP front camera with f/2.2 aperture. The phone runs on Android 7.1.1 Nougat and comes with Dual SIM and USB Type C port. The company says that the phone will get Android 8.0 OTA update by December 2017. The Coolpad Cool Play 6 is available exclusively on Amazon and is priced at Rs. 14,999.